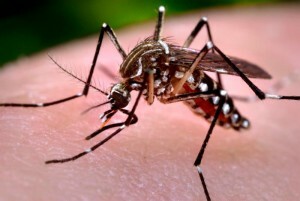 With regard to the Zika virus, The World Health Organization (WHO) and other health organizations have called for top level meetings to address the virus and its worldwide impact. The WHO has recently warned that the virus could potentially spread to every country in the Americas. We need not think beyond the last few years where we saw SARS (2003), Influenza H1N1 (2009) or Chikungunya (2014) to understand that there is a great need for businesses to think about proper planning and dealing with the potential impact upon business and society. Central to risk mitigation is learning as much as possible about Zika and its potential impact to your organization. Conversation was energetic as we explored the factors that are driving emerging infectious disease including host shifting, the emergence of drug resistant pathogens, and insect/tick pathogens combined with rapid population growth. 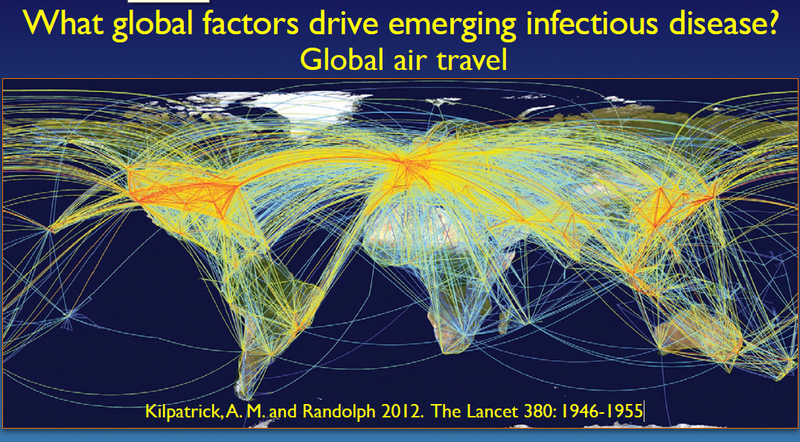 This, coupled with greater urbanization, increased global travel and global climate change, creates an environment where we will most likely see an increase in emerging infectious diseases. 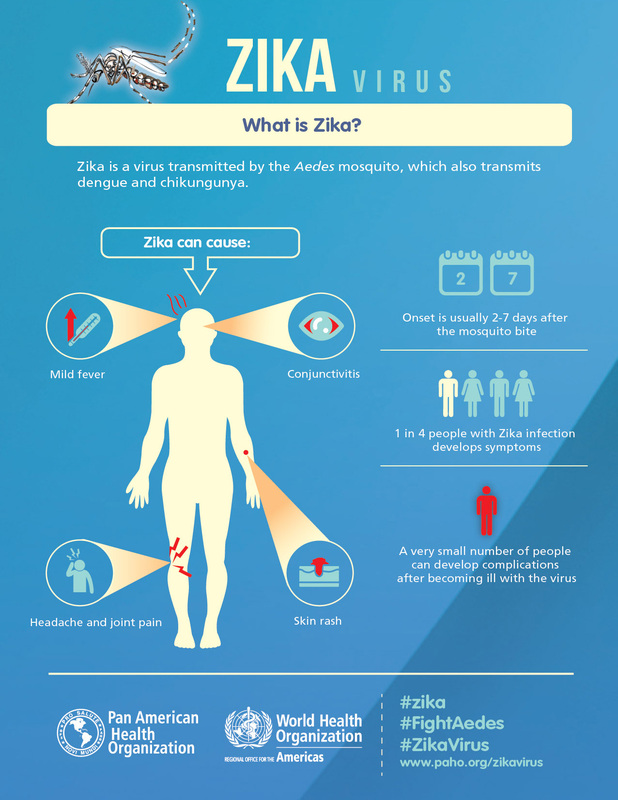 With this information present and the summer months now upon us, companies need to focus on mitigating the risk of Zika within the workplace. Does your company have employees in infected regions? Do you have employees that travel to infected regions? Do you have the correct information to inform employees about how to limit the spread and contraction of the disease? Employers also will need to be flexible and prepare to possibly to delay trips to infected areas, hold virtual meetings, etc. To the extent that your organization has developed a business continuity plan, risk managers must ask if the plan is sufficient to deal with a pandemic threat in addition to the more traditional exposures present. Once you are comfortable that the plan is robust enough, it will need to be tested to respond to geographic specific exposure that could have wider impact upon the business and it customers. Nancy Green from Aon pointed out that organizations should also conduct a review of their insurance portfolio. For example, within the firm’s property coverage, does the coverage extend to the cost of sanitizing and testing? What about the cost of evacuation of an insured property? How about the resulting loss of income from the closure of a hotel (if your business includes that exposure) during sanitization, or loss of guests due to identification of the virus at the insured premises. What about contingent business interruption or extra expense due to the closure of a key facility of a key customer or supplier. 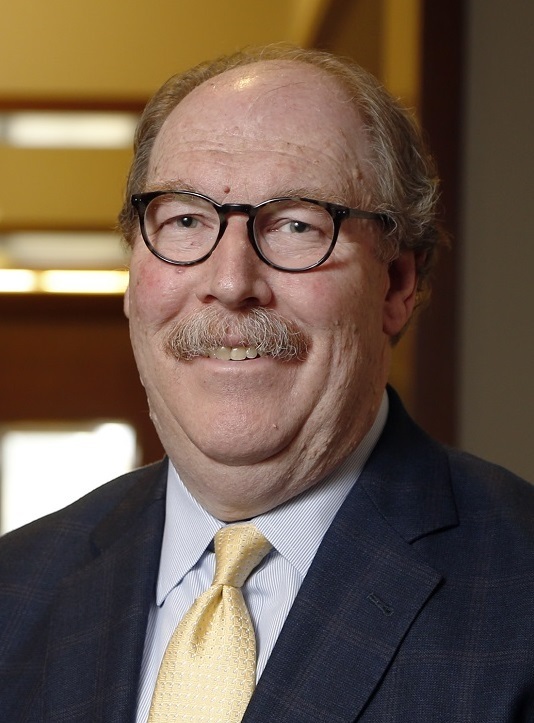 Green also stressed the importance of making considerations for Worker’s Compensation and Liability claims, as well as reviewing your company’s health insurance coverage. All valid and very important checks and balances to consider as we think through the enterprise-wide impact on an organization. The Risk Institute is thankful for the informed leadership of our session experts, Professor Steve Rissing (Department of Evolution, Ecology and Organismal Biology, The Ohio State University), Julie E. Mangino MD, FSHEA (Professor of Internal Medicine, Division of Infectious Diseases, The Ohio State University and Medical Director, Department of Clinical Epidemiology, OSU Wexner Medical Center), Nancy Green CPCU, ARM (Executive Vice President, Aon Risk Solutions) and Thomas E. Hopkins, (Retired SVP Human Resources, The Sherwin–Williams Company). On June 13, 2016, The Risk Institute at The Ohio State University Fisher College of Business presented the first session of its 2016-2017 Executive Education Risk Series, Zika – Can We Predict the Next Pandemic Outbreak? For more information on this and future events, please visit http://go.osu.edu/Zika-u-osu.